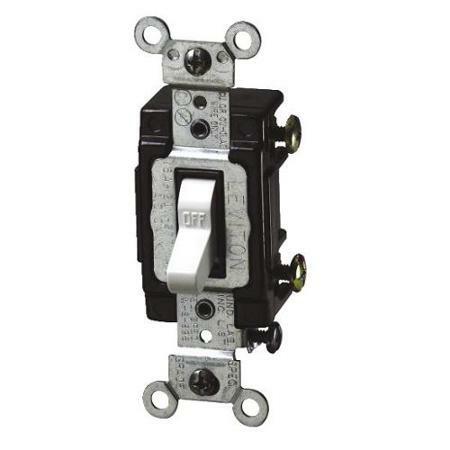 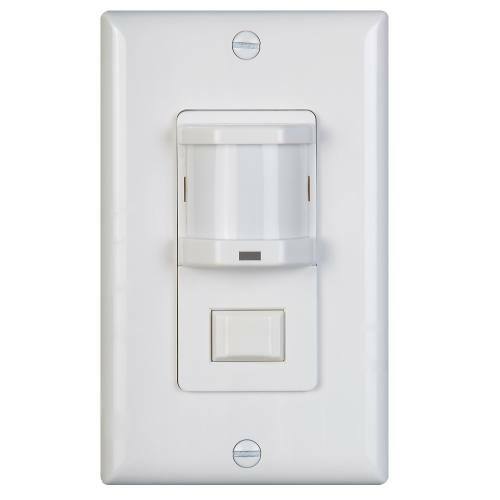 Contractor Lighting & Supply offers a wide variety of wiring devices like dryer and range receptacles, GFCI, occupancy sensors, tamper resistant GFCI, tamper resistant receptacles, vacancy sensors, weather resistant GFCI, switches, dimmers and wall plates. 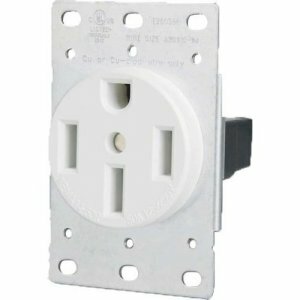 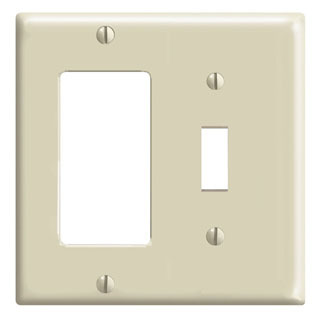 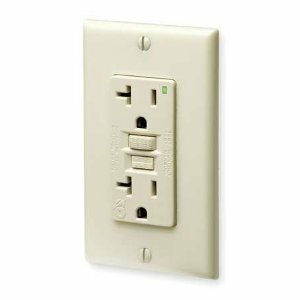 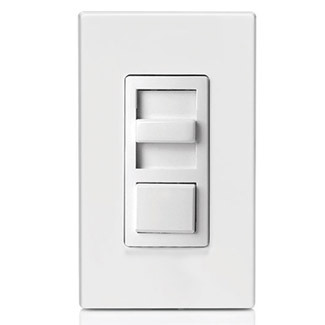 ALL ALMOND COLOR PLATES, SWITCHES & RECEPTACLES ARE AT AN ALL TIME LOW PRICE. 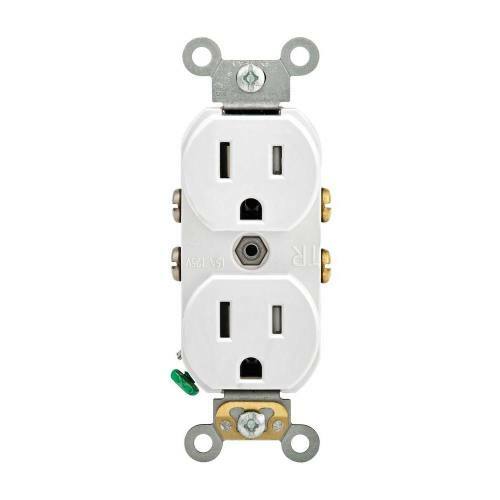 LIMITED QUANTITIES WHILE SUPPLIES LAST - CALL OUR REPRESENTATIVES FOR SPECIAL CLOSEOUT PRICING!